Looking for great savings on home maintenance services? The specials change quarterly, so check back! 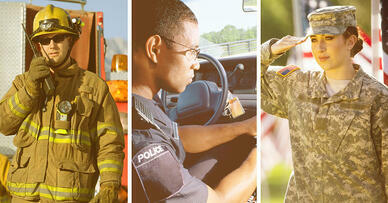 At Experts In Your Home, we appreciate our police officers, firefighters, veterans and active military. To show our appreciation, we're offering a 10% discount on labor to our public servants. Applies to Chico & surrounding areas.